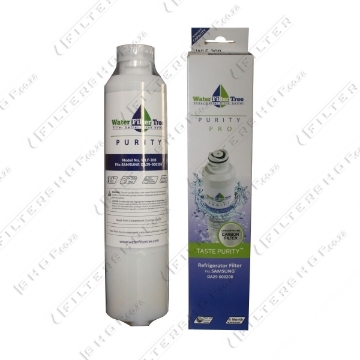 Welcome to the Filter Shop – the specialists in water filtration and replacement water filter cartridges. 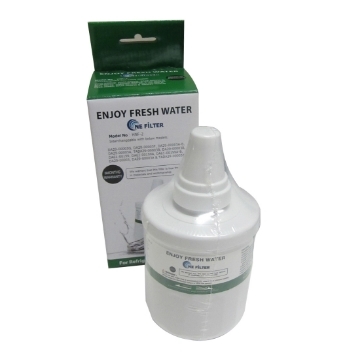 If you’re looking for residential water filters then you need to look through the Filter Shop – because buying one of our water filters will give you outstanding results and great tasting, purified water. Our home water filters are compact, efficient and cost effective and come in many shapes and sizes to fit almost any water supply. 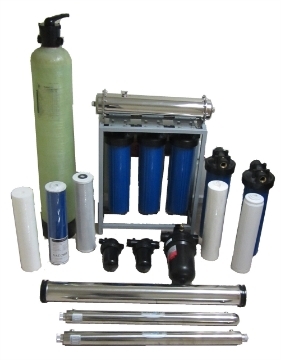 We have a large selection of counter top water filters and ultra-violet filters, plus under-sink reverse osmosis water filters and even borehole solutions too. With a range of products perfectly suited to your needs and your budget, choose your water filters and water filter cartridges from the Filter Shop and you’ll be drinking clean, purified water quickly and easily. For the ultimate water filters, take a look at our reverse osmosis systems. Guaranteed to remove a huge range of pollutants from your water, these water filters can get rid of bacteria, heavy metals, pesticides and much more. Reverse osmosis is probably the most effective form of water filter you’ll find, and they’re simple to install and use too. Don’t be fooled by low quality systems though as the poor quality will often lead to leaks and contamination. 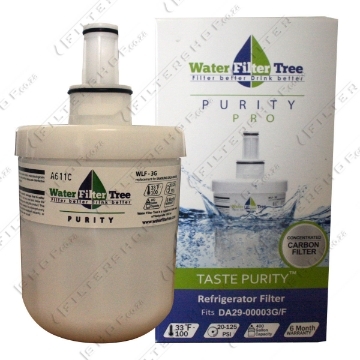 Choose the Filter Shop for high quality reverse osmosis water filters and replacement water filter cartridges and you’ll enjoy water like you’ve never tasted before. Compared to bottled water, using your own water filters will become a much more cost-effective solution over time, plus you’ll have the peace of mind knowing that your water is consistently being purified with all the harmful bacteria and contaminants removed. 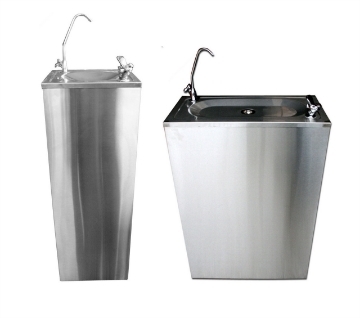 No more bottles to haul around, and no need for coolers - just clean, great-tasting water from the tap whenever you want it. 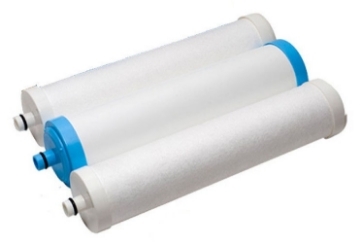 Our commitment to providing top quality water filters and water filter cartridges means that we’re confident you won’t find better water filters for a better price, and we’re determined to offer you the best source of water filter information too. That’s why we’ve opened up our forums so you can find help and advice from our staff and other customers. The end users of our products often become exceptionally knowledgeable in the best practices for their use, and we want to make sure our forums provide a platform where you can share your experiences. Browse through our forums now, or talk to one of our helpful team today on 012 653 8088 for more information. The Generic Fridge Filter preforms the same function as other external fridge filters, removing chlorine and organic molecules from water. Serves as a replacement for Samsung DA29-10105 & LG 5231ja2012a. Creating the best system for your needs. Dispenser is connected directly to the mains and so no bottle is required. There is also the option of adding a filter system inline. A guide to help you choose the system you need.